"A highly intelligent and dedicated barrister with a great command of detail." 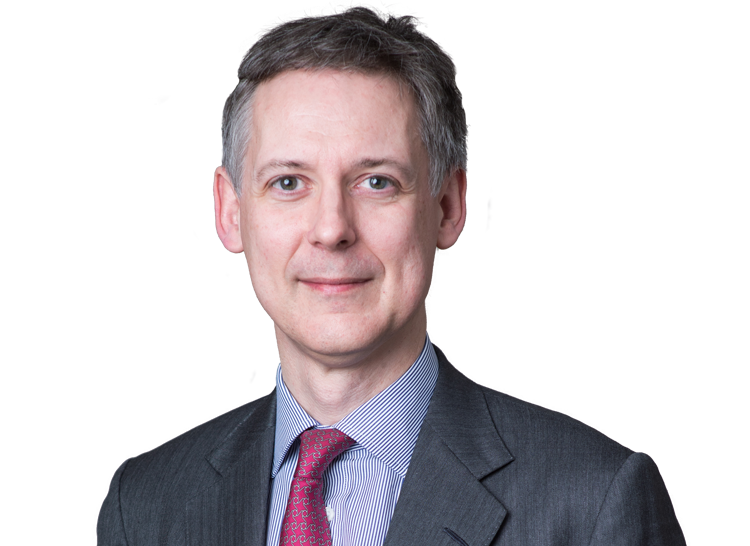 Alan Roxburgh’s recent work includes advising former shareholders in Madoff feeder funds in relation to claims to recover redemption payments and acting for the defendants in proceedings relating to the reorganisation of an investment structure. He has also been acting for banks in disputes about precious metals, interest rate swaps, the recognition of trusts and cross-border insolvency, and for a multinational pharmaceutical company in proceedings against its IT infrastructure provider, and has been advising on a number of energy contracts and disputes about share options, share mortgages, reflective loss and rights of indemnity. Alan Roxburgh has recently been extensively advising and representing former registered shareholders in the largest of the Madoff feeder funds, now in liquidation, in relation to a series of restitution claims brought against them in the British Virgin Islands, which culminated in appeals to the Privy Council in which summary judgment in their favour was upheld. His other recent work includes acting for the defendants in proceedings relating to the reorganisation of an investment structure, for banks in disputes about precious metals, interest rate swaps, the recognition of trusts and cross-border insolvency, and for a multinational pharmaceutical company in proceedings against its IT infrastructure provider. He has also been advising on a number of energy contracts and disputes about share options, share mortgages, reflective loss and rights of indemnity.